Many new homeschoolers feel most comfortable replicating school at home. 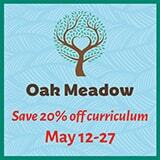 The use of textbooks is most common the first year or two of homeschooling while the parent builds their confidence. 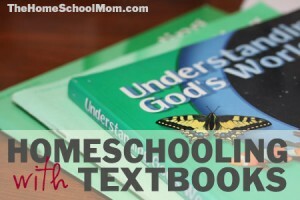 Many homeschoolers continue to find the textbook method works for their family while others may continue to use textbooks for some subjects and branch into unit studies or relaxed learning for other subjects. One of the most popular Christian textbook publishers is ABeka, whose scope and sequence for K-12 is detailed on their website. 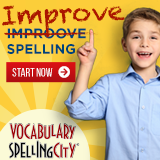 This will give you an idea of what is generally covered at each grade level. Another popular Christian textbook publisher is Alpha Omega, who produces LIFEPAC. Visit Alpha Omega for more detailed information on what they cover each year (choose Samples/Scope and Sequence from the drop down menu at the top).